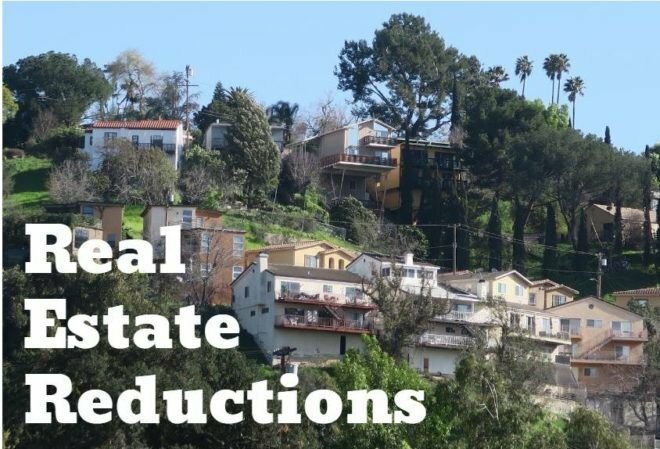 East Los Angeles: $20,000 reduction on a 2-bedroom remodeled Victorian – on top of another $10,000 cut last week. $469,000. Historic Filipinotown: The price was chopped another $30,000 – on top of previous cuts of $109,000 since October – for a 4-bedroom with updated plumbing and electrical panel, and newer roof. $660,000. Highland Park: $50,000 cut on a renovated 2-bedroom bungalow. $649,000.